Jon and Christina Tie the Knot! 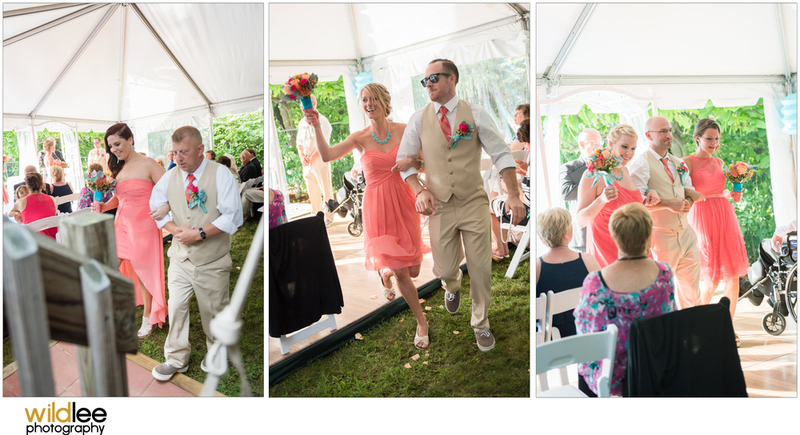 August 22, 2015 could not have been anymore beautiful for Jon and Christina's wedding. We were fearing the worst with the weather and even had made several back-up plans in case it rained. 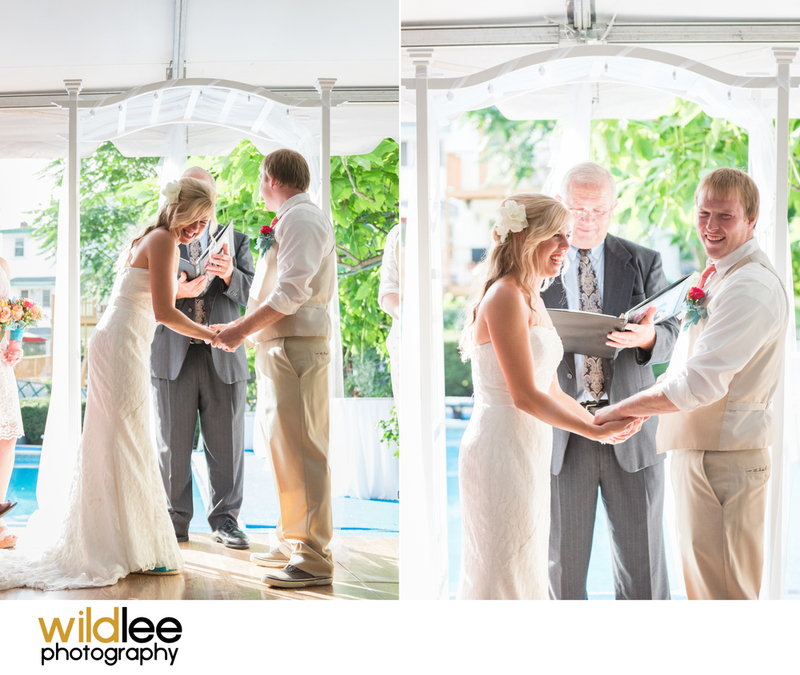 But in the end, the weather was perfect and the bride and groom had a great day to tie the knot! Their wedding was small, but it was full of love. I could tell immediately how much their friends and family cared for Jon and Christina. I think it is because both Jon and Christina are amazing people. They are kind, hard workers, and really love each other.